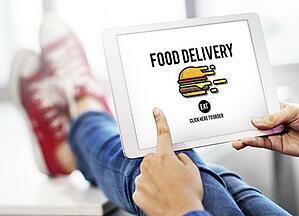 And it’s not just juggernauts like Panera Bread and Applebee’s that are ramping up delivery. Smaller brands are also reaping big rewards from the take-it-to-them foodservice trend in a quest to stay competitive in a market where convenience is a key to success. With a reach that allows diners to order from more than 85,000 restaurants in upwards of 1,600 U.S. cities and London,2 GrubHub has risen to become the digital autobahn of food delivery. 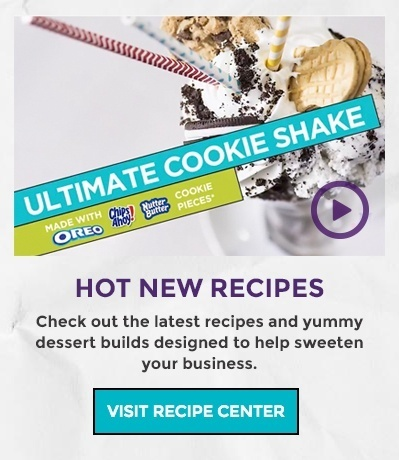 Along the road to success, the company has picked up a prominent portfolio of related brands, including Seamless, Eat24, AllMenus and MenuPages. In 2017 alone, GrubHub’s gross food delivery sales approached $4 billion.2 No wonder, given that it processes 423,200 daily orders and serves 15.6 million active users.2 And with over 60% of GrubHub and Seamless orders made on mobile devices, the company continues to tap into the mobile foodservice trend. To find out how our world-renowned brands, support and resources can help drive your delivery sales higher, visit us here or reach out below for a prompt response.